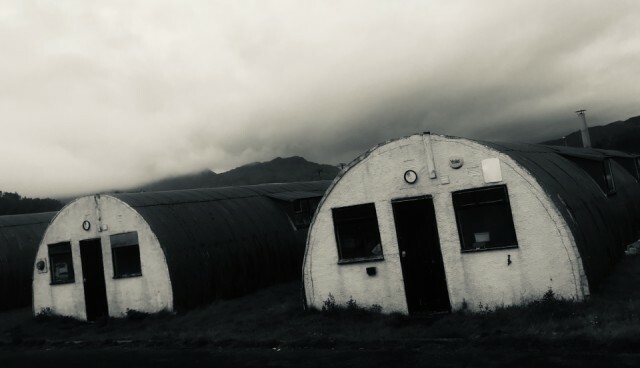 at Cultybraggan former military training and internment camp the huts lie waiting. Silently watching and waiting. Biding their time to welcome their invading brethren. 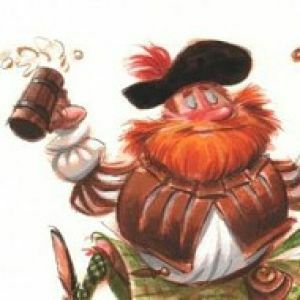 Mwah ha hahhh!